Nineteen-sixty-eight... I was twelve years old. A lot happened that year. 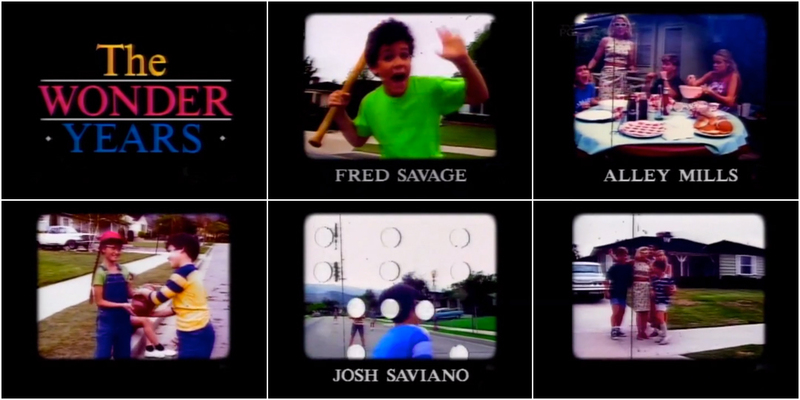 A Super 8 home movie montage and the gravelly, soulful voice of Joe Cocker transport us to the summer of '68 – into a day in the life of the all-American Arnold family. For those who lived through the 1960s, the song "With a Little Help from My Friends" is many things. To some, it's Ringo Starr's charmingly out of tune lone track on The Beatles' experimental album Sgt. Pepper's Lonely Hearts Club Band; to others, it's Cocker's bluesy, generation-defining rearrangement made famous by Woodstock. But for many, because of a show called The Wonders Years, the song became something else. It became an entry point into that vibrant and tumultous time in world history for those of us who grew up after it. Sure, the Arnold family wasn't our family, but the home movies made the scene seem familiar, made it feel comfortable. 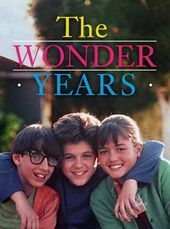 They offered many of us a grainy window into the lives that our parents and grandparents may have lived, a reassuring picture of an uncertain time that, thanks to young Kevin Arnold (Fred Savage) and his future self (Daniel Stern), suddenly didn't seem so different from our own.